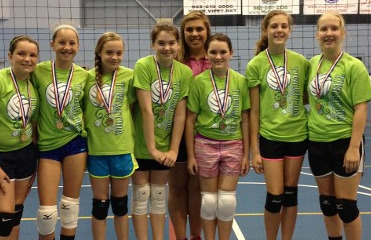 St. Paul Volleyball provides volleyball camps, clinics, recreational leagues and individualized training for girls ages 5-16 in the Lakeland, FL area. Whether you are looking to introduce the sport to a younger girl or work on advancing skills for school or club teams, we can help! 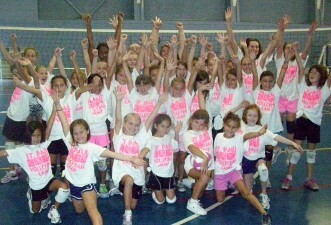 Summer Camps are posted on the New Events Page! !